You can find Formosan termites at about one-half of an inch in length including wings. They are always hungry and eat wood and a lot of it. Whether it’s a dead tree on the ground, a living tree in your front yard, or a wooden structure on your house, they’ll eat it right up. 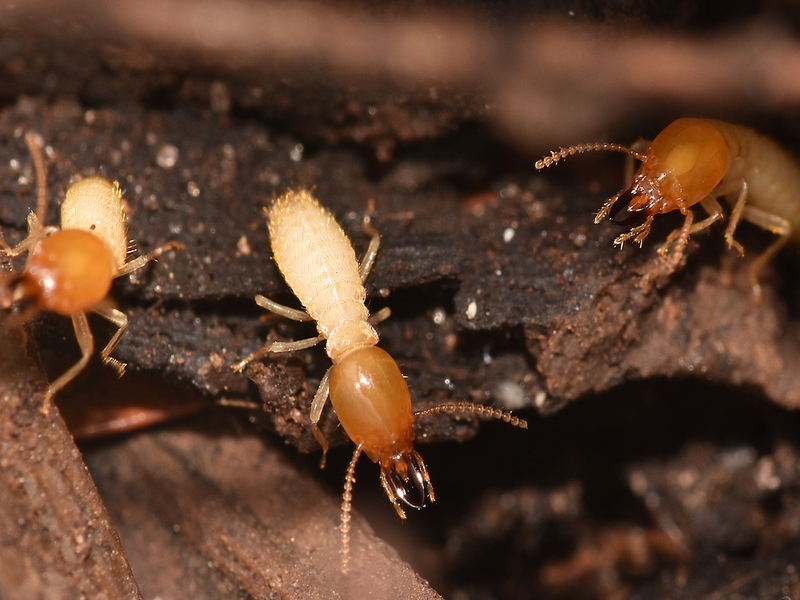 With more than 10 million mouths to feed for their colonies, Formosan termites love to feast and enjoy doing it all the time. Formosan termites workers are the group of the colony that find the wood to enjoy. They then feed the rest of their friends through a process called “trophallaxis.” this means they digest and regurgitate the digested materials for other colony members to then later eat. 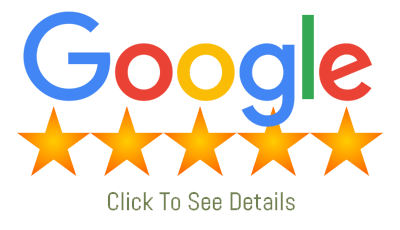 They are able to distinguish light from dark, which is their method of safety. If they stay in the dark, they are safe from potential predators until they can get back to eating wood again. 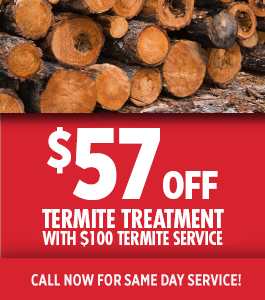 When Formosan termites find larger pieces of wood, similar to what your house includes, they begin at the surface. The mud tunnels that they build are quite easy to see especially when they are on the surface of the wood but these termites remain hidden inside walls or behind other materials. As they feed on wood, they bore into the wood where they do not need mud tunnels. The wood actually protects them as they feed while the surface remains intact. They will take mud with them and plug holes that may open up if it the wood has the potential to break down. This is a signal of a possible infestation that you can look out for. Wood that is feasted on by Formosan termites looks as if it has a wavy surface. This can be known as the “ribbed effect” that they create. 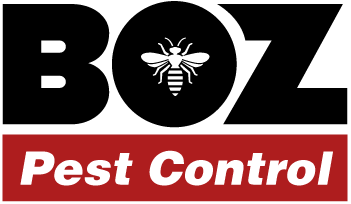 Call Richie the Bug Man at Boz Pest Control today for termite infestations and all pest control problems!